Sydney label Doe Dee continues it's exploration of Australia's outer limits with Tred's 'Planet Perth' EP delving into the realm of fast paced electro over 4 cuts. Tred's 2 original tracks explore the mature sonic range of the young Perth born Berlin based producer with '(To)Night' bringing deep driving melodic euphoria and 'S2003's shimmering pads building into a moody mysterious crescendo. 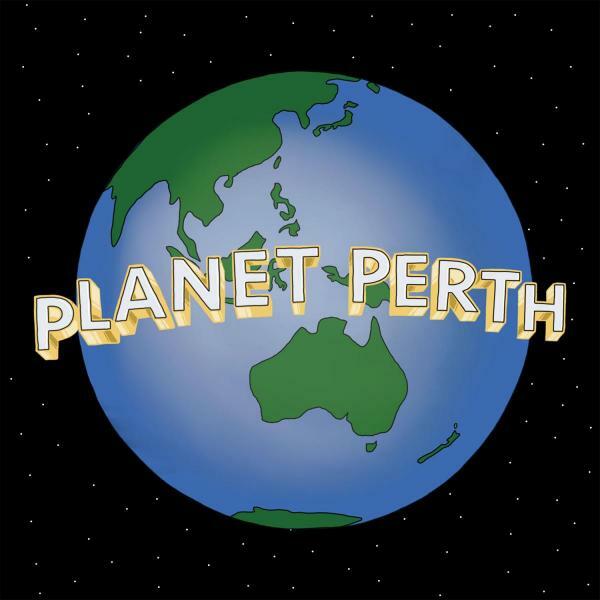 Fellow Perth export Privacy provides the S2003 remix where a steppy half time intro leads the way into a surprise half mark arpeggio rinse-out and Sydney's Jensen Interceptor rounds things out with a full throttle acid mindmelting version of (To)Night.